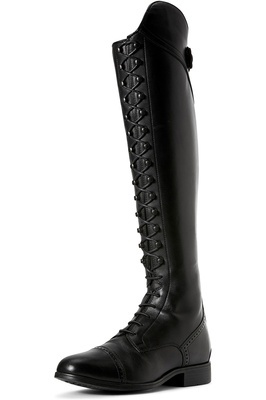 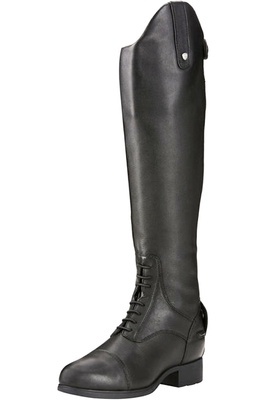 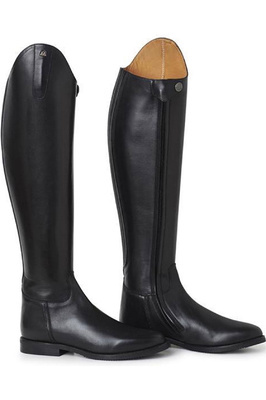 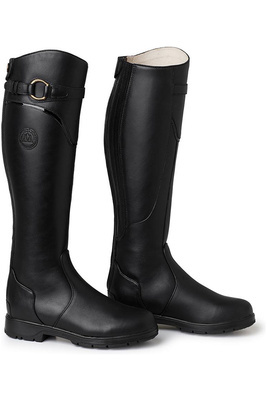 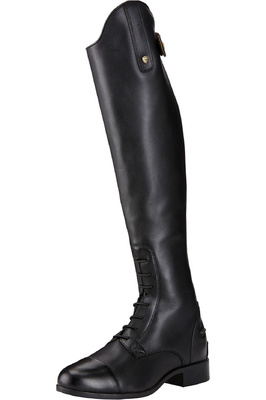 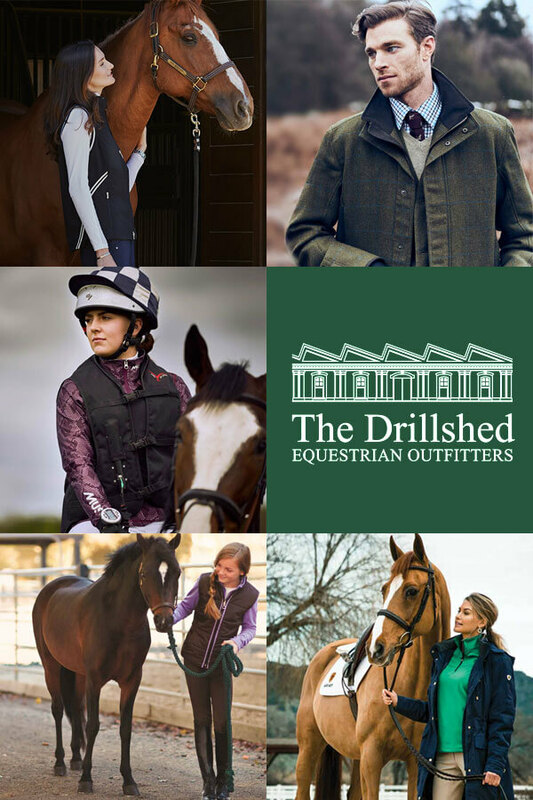 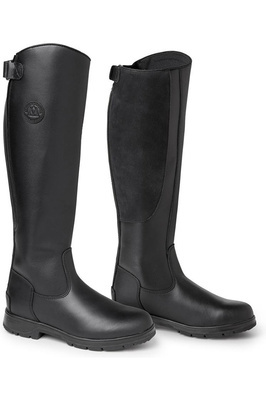 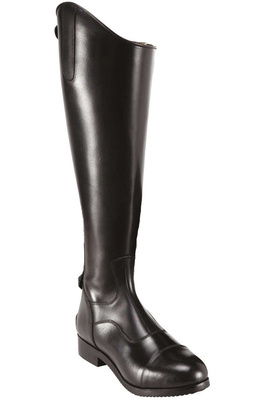 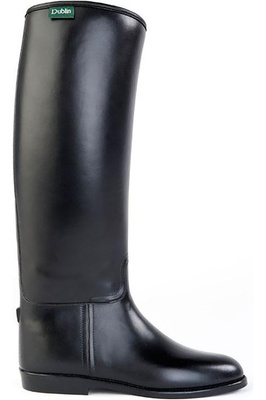 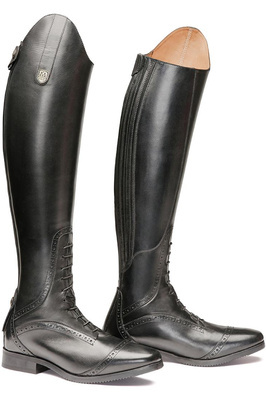 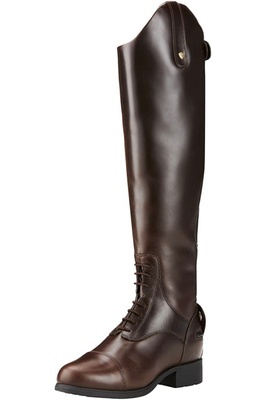 A stylish selection of long riding boots ideal for schooling, riding and everyday wear down the yard. 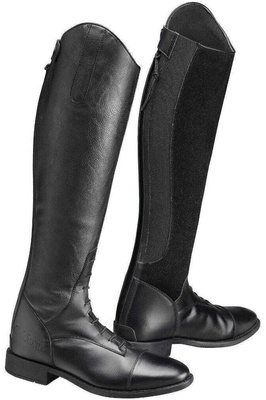 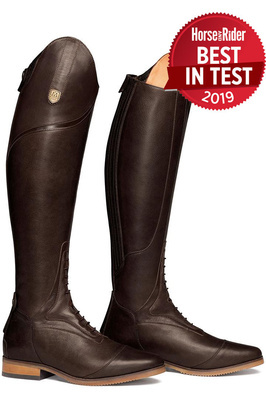 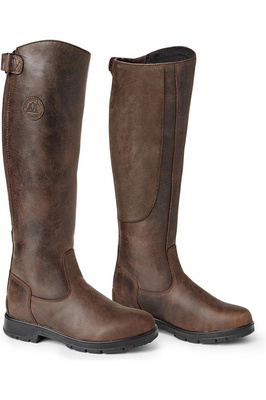 Offering superb leg protection, we offer a great choice of sleek leather and durable synthetic boots, from the brands you love, like Ariat, Mountain Horse and Dublin. 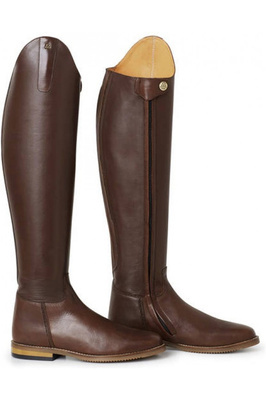 Choose from our comprehensive range of foot sizes, calf lengths and calf widths to get the perfect look for you.